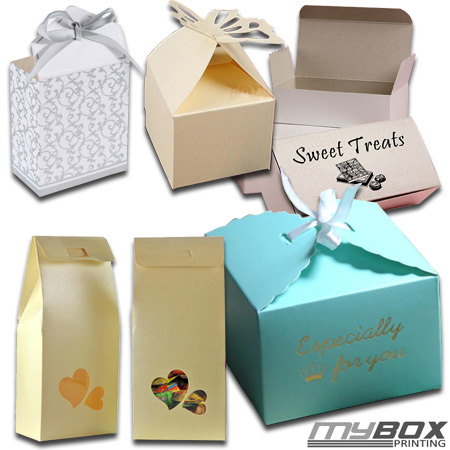 Whether you are a candy, toffee or other sweet producers, we can supply finest quality custom candy packaging boxes. These boxes come in flat pack & easy self-assembly style. 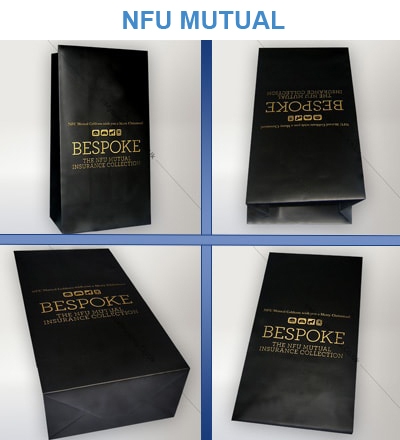 Our high-tech custom printing and packaging solutions will make your product prominent among 1000s other in market. Custom candy box printing with us is very simple. Discuss your graphics with us, choose your custom boxes sizes, receive free digital proof, and choose free lamination type: Matte or gloss and receive your boxes in 6 business days. Now you can customise your celebrations, parties, ceremonies with your custom sweet boxes. Place your message, logo or graphics. We also offer UV coating for extra shine and looks. Request us for discount box printing with fast delivery. We supplies to individual customers and wholesale supply agencies also. We ordered 1000 cardboard boxes with custom graphics, message and logo printed on it. They are good supplier for these types of candy, sweets, events, marketing type campaigns. Artwork design team was helpful , and charged only 55 for artwork template. 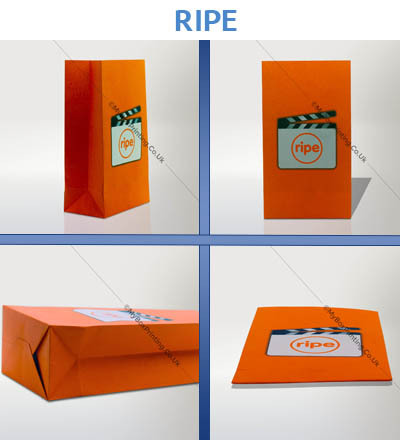 We received lovely full colour cardboard packaging boxes for candies, toys and sweets.